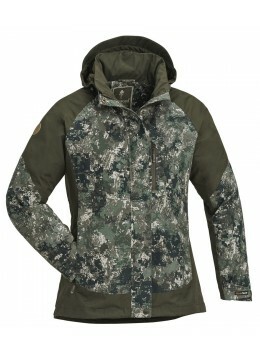 Wind- & waterproof jacket in nice camouflage pattern. Ideal for the outdoors & hunting in all kinds of weather. 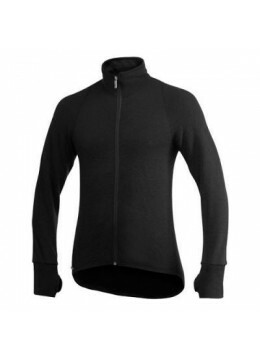 Wind- & waterproof jacket. Ideal for the outdoors & hunting in all kinds of weather. Traditional outdoor jacket with Gore-Tex lining. 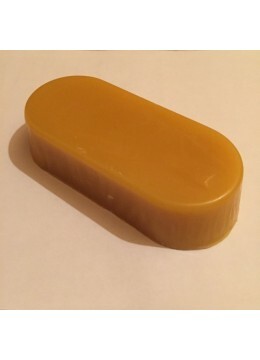 Waxed Polycotton outer material. The G-LOFT® Loden Parka is your perfect winter companion. 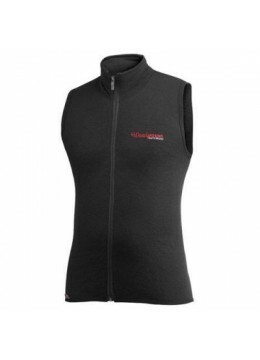 Its rugged design combined with the outstanding thermal capacity ensures optimum protection against the cold.